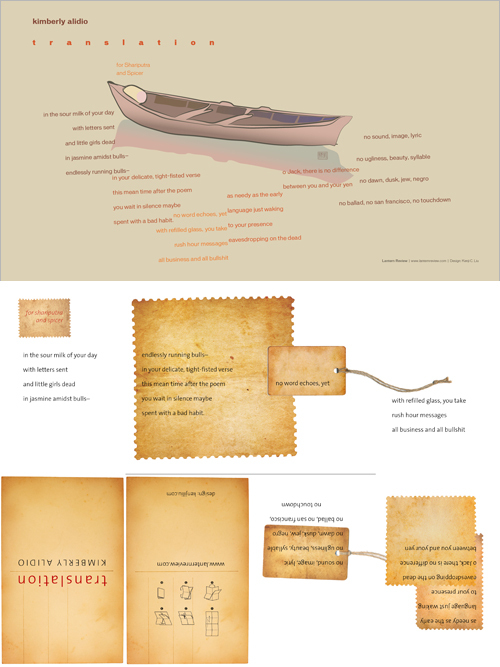 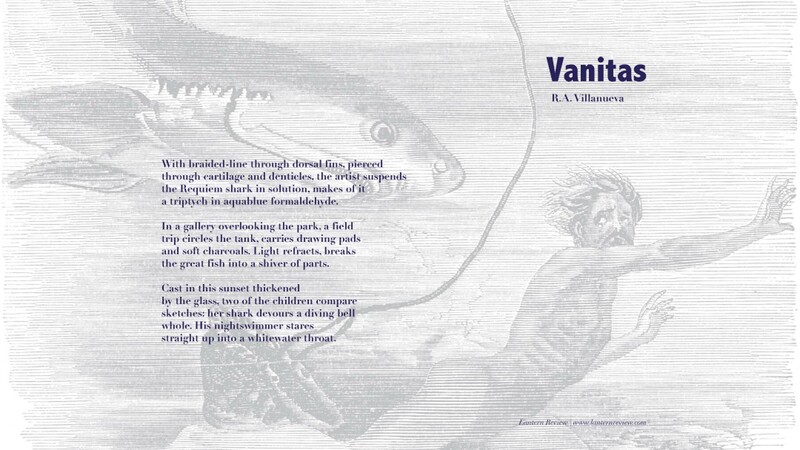 The following digital broadsides are free for personal use. 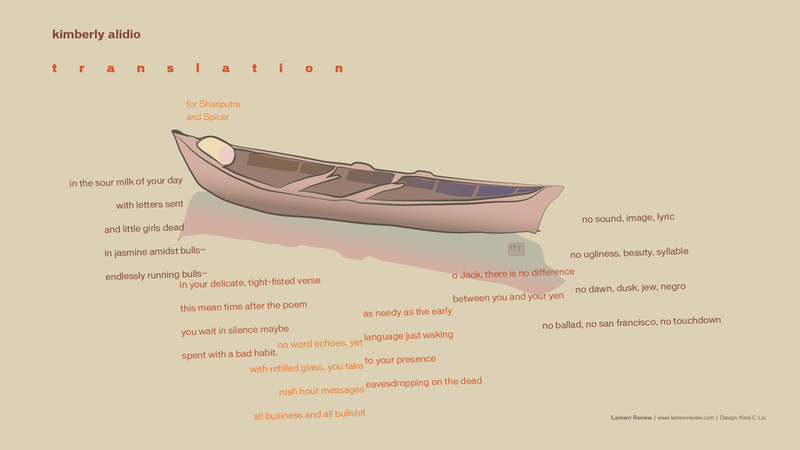 Download and use them as your desktop wallpaper, or print them to post and share. 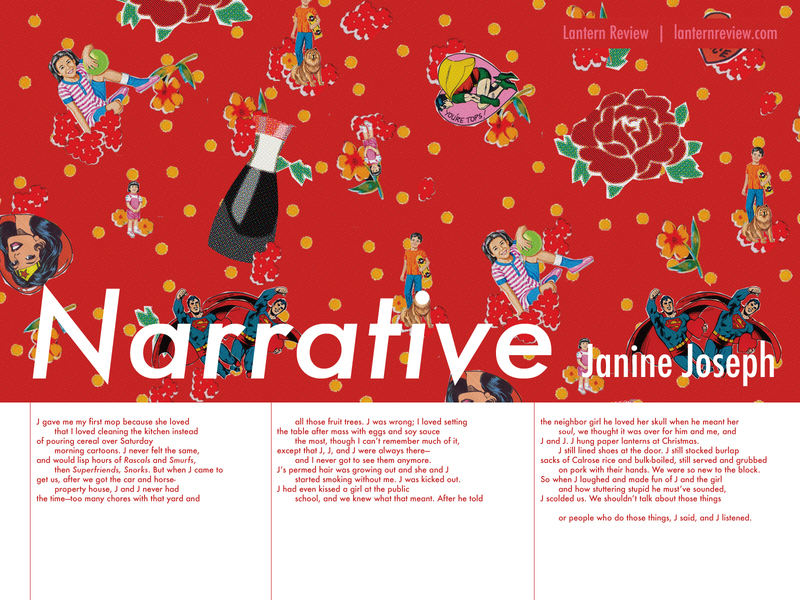 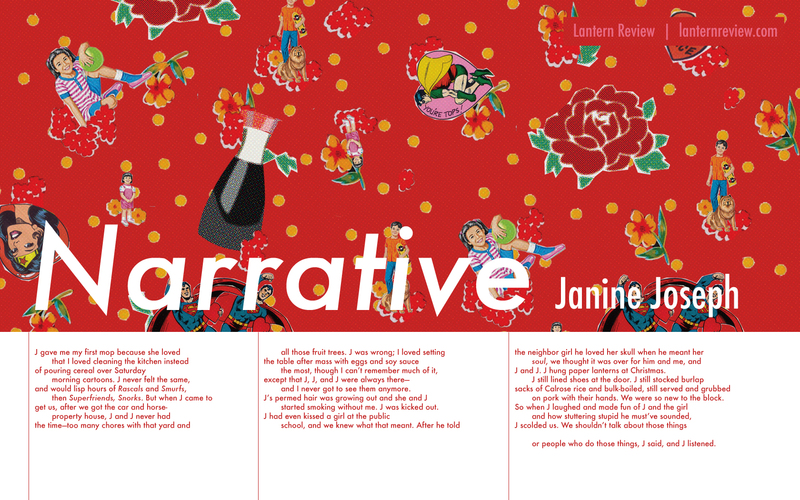 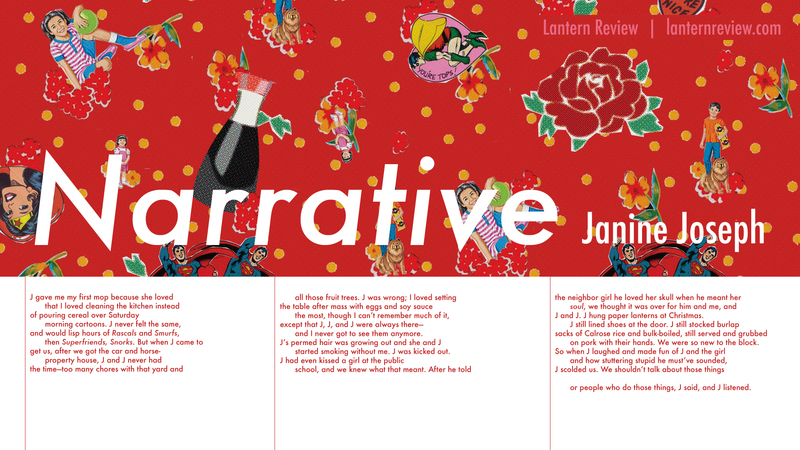 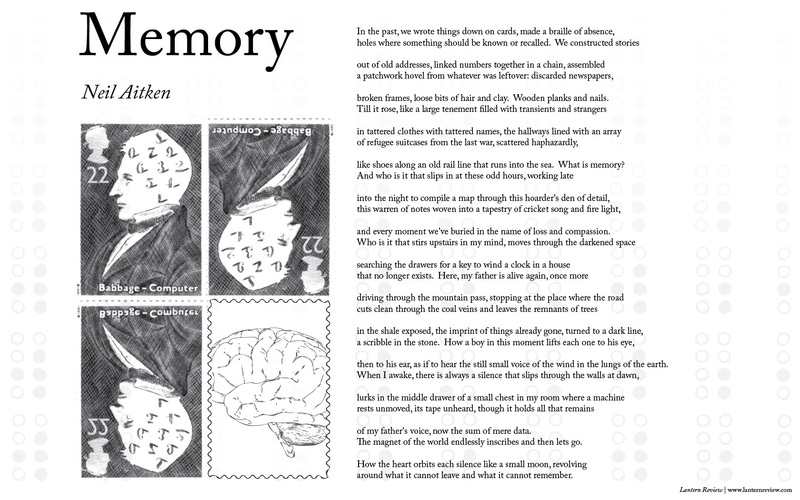 Printable Version (vertical): [8.5″ x 11″ PDF] Desktop Wallpaper (horizontal): [1600 x 1200] [1680 x 1050] [1920 x 1080] Click here to read “Narrative” in Lantern Review Issue 4. 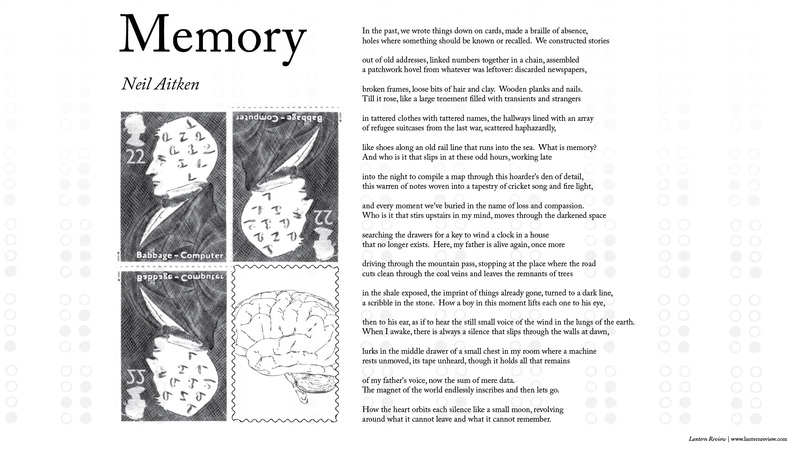 Printable Version (folds into a chapbook): [8.5″ x 11″ PDF] Desktop Wallpaper: [1600 x 1200] [1680 x 1050] [1920 x 1080] Please note: the printable version design (with antiqued pages) differs from the wallpaper version (with boat image). 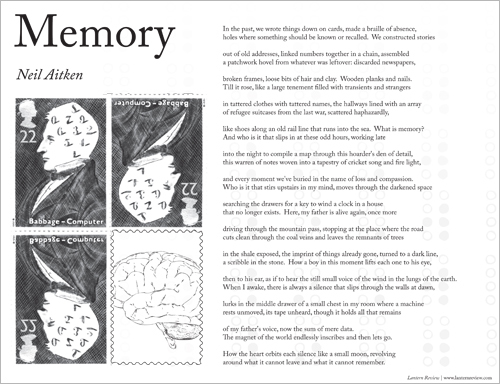 To learn how to fold the printable, click here. 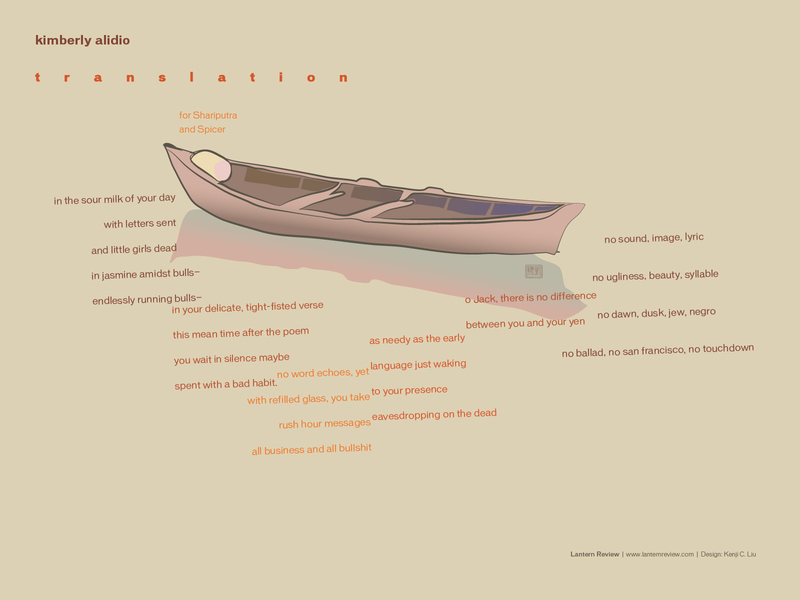 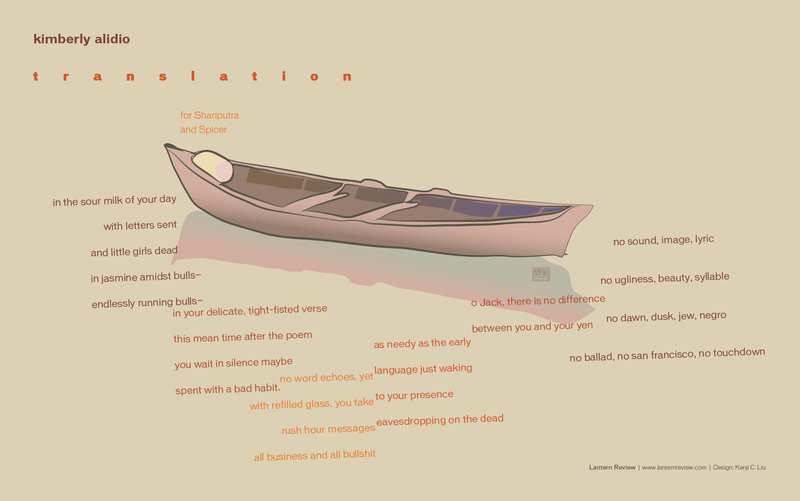 Click Here to read “translation” in Lantern Review Issue 2. 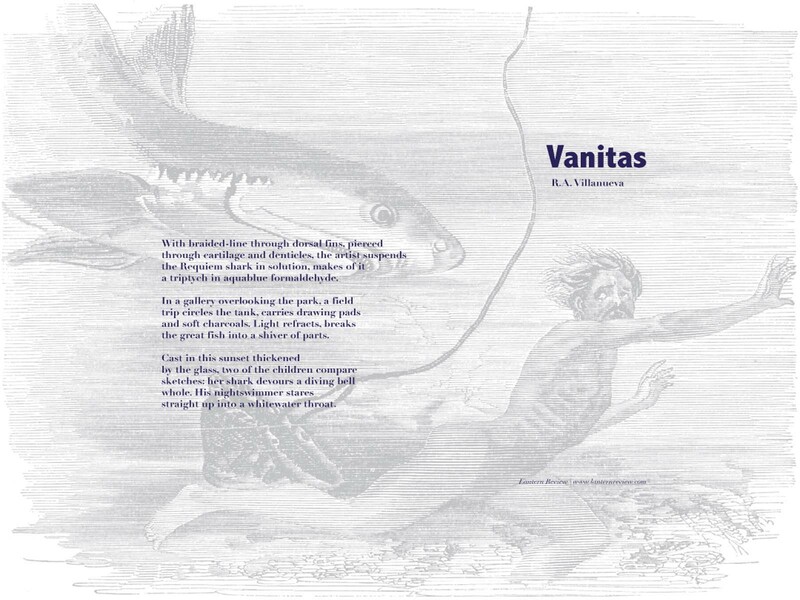 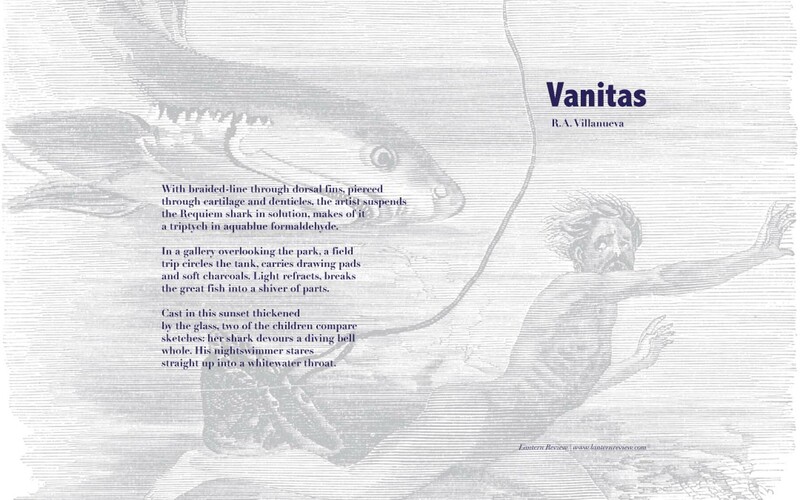 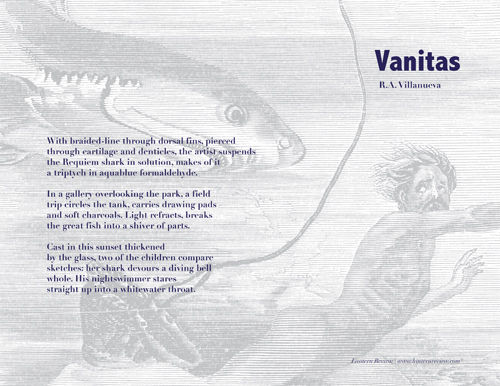 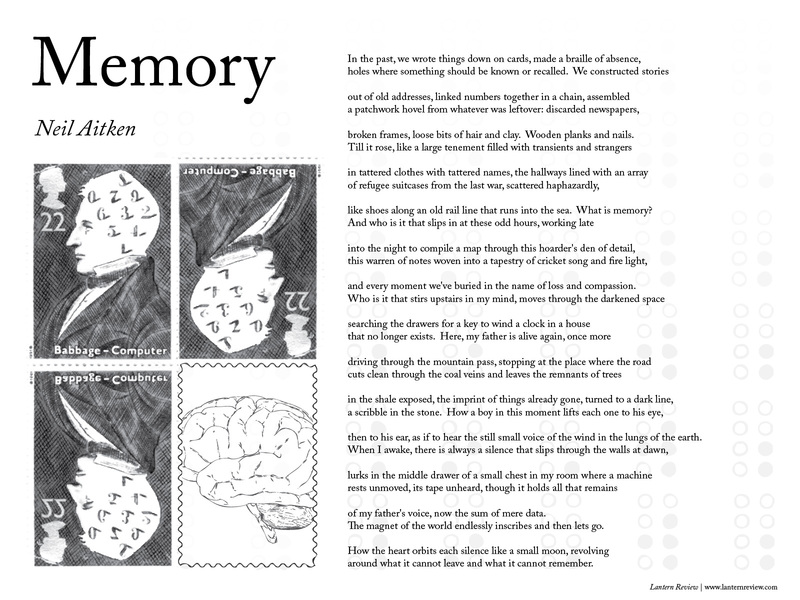 Printable Version: [8.5″ x 11″ PDF] Desktop Wallpaper: [1600 x 1200] [1680 x 1050] [1920 x 1080] Click here to read “Vanitas” in Lantern Review Issue 4.